“Just Dance” also known as “Dance Sports Girls” is a drama with the themes of sport and high school. The story of the drama seems very much interesting. It is based on a documentary of the same name. 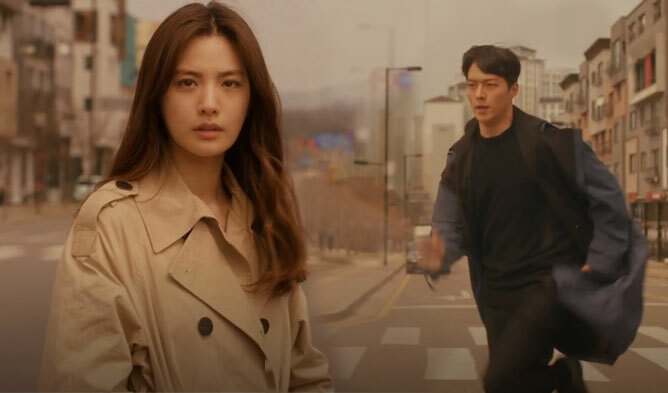 The main cast is composed of Jang DongYoon and Park SeWan. 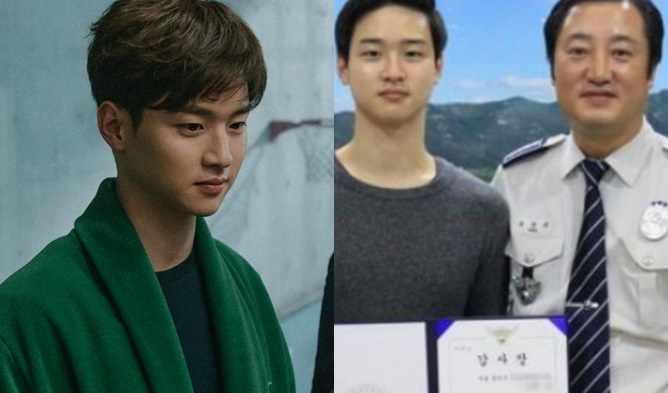 Jang DongYoon gained popularity through dramas “School 2017” (2017) and “A Poem a Day” (2018). 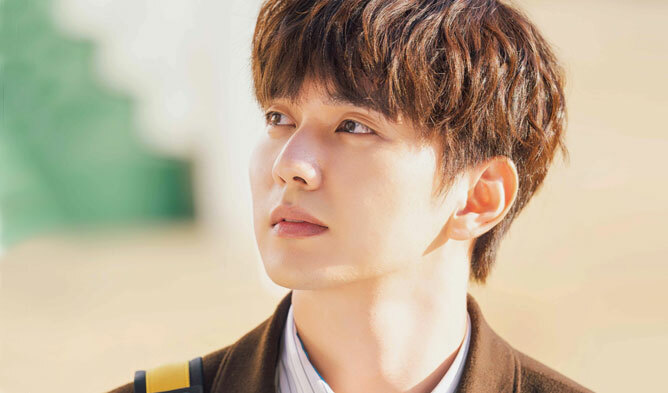 Park SeWan acted in dramas such as “School 2017” (2017) and “I’m Not a Robot” (2017). 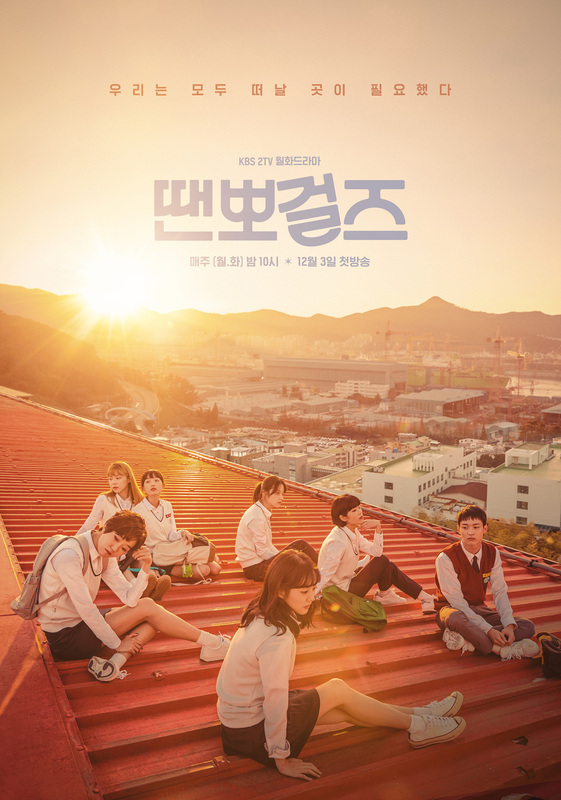 It is a growth drama about a group of female students doing dance sports in the city of Geoje, city known for its shipbuilding industry. He is interested in dance but hides it from others. 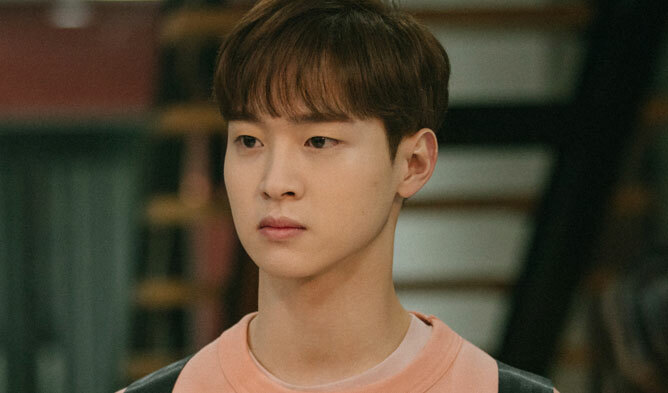 He is secretly looking at the special classroom’s class on dance sports and improved his skills while learning from them and practicing away from others. While he was doing it, he got caught by SiEun. Her only hope is her life after her 20s. She dreams of becoming a movie director. She enters the special classroom on dance sports. She became an adult faster than other kids as she was raised by her grandmother. She entered the special classroom for dance sports but she has no thoughts on dancing. The fact that she entered the class is suspicious.